Our global network has the power to help businesses grow – based on years of experience and influenced by the changing needs of our customers. GPLI is a registered IATA license holder. Our staff have been trained to IATA standards in areas such as hazardous cargo, security and packing. By working with our extensive network we can cover more than 130 countries around the globe. Depending on the urgency our expert's are here to help. 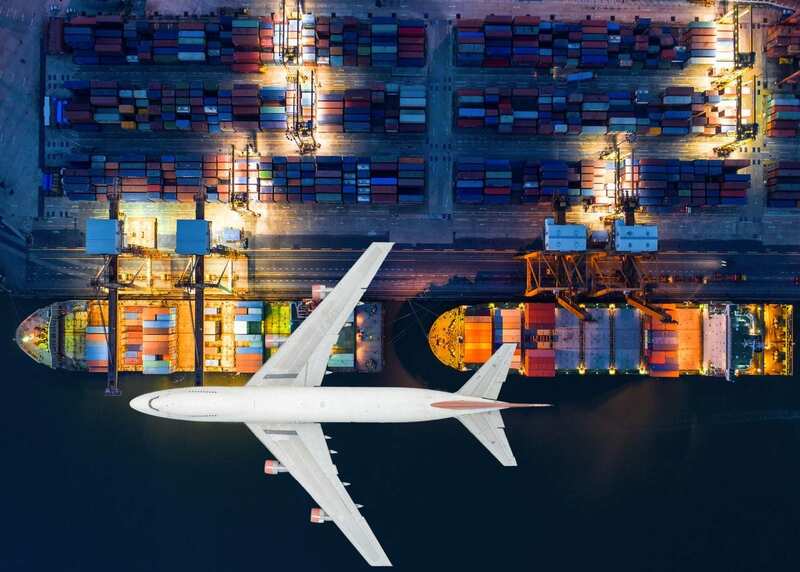 Gulfport Logistics, Inc. enjoys partnerships with the majority of the world’s biggest ocean carriers, contracting space allocations on a variety of their routes to manage capacity in line with the demand from its customer base. A global network, service reliability, and EDI accessibility are the major qualities it looks for when securing agreements with long-term partners. 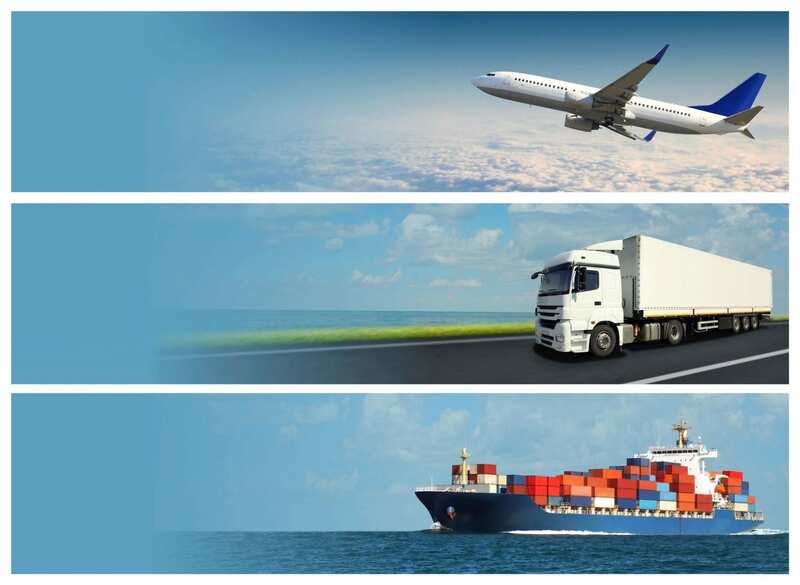 We offer an extensive U.S.A. road freight service to meet your on-time delivery needs. The on-ground presence gives us a lead way in developing a competitive market, while giving you the benefit of local expertise. If you require a specialize service such as transport of heavy and out of gauge, our highly trained staff can provide a tailored service to meet your needs. We create more value for our customers’ supply chains through our global network, on-site knowledge and expertise. 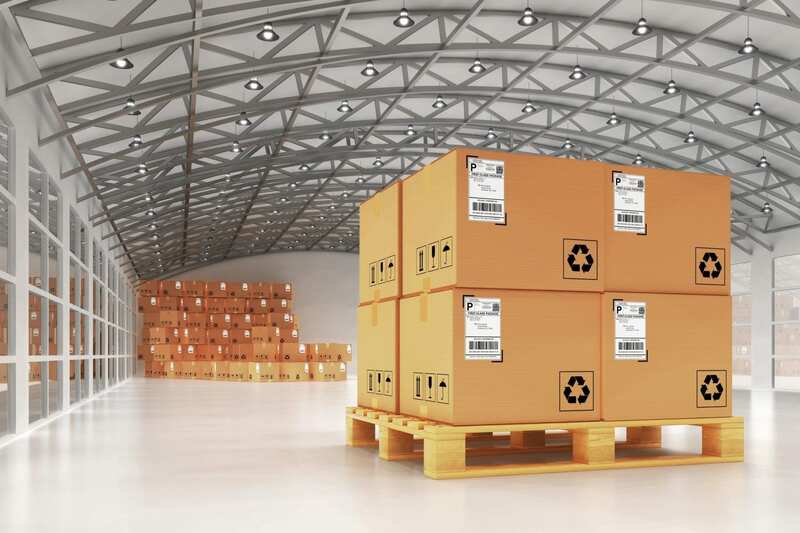 The complexity of logistics is modeled, analyzed, visualized, and optimized by dedicated IES software.